BOOKS - Click on the Book Image to see More. Note that each book on this page will have just a small description below it. Clicking on the book will go to more information, and also to links to eBook suppliers that carry the books. Books are shown below in the Order of Newest Item First. 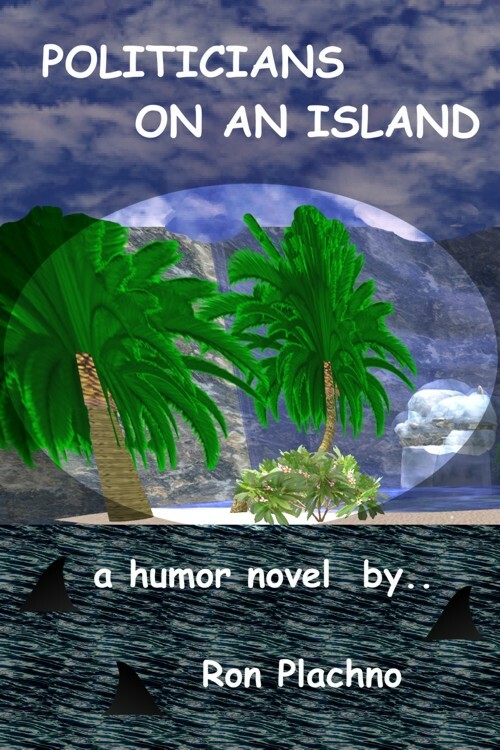 POLITICIANS ON AN ISLAND - A Humor Novel all in fun about a future US of America, where the new Political Parties do not get along. A new immigrant to the US comes to America, and loves it and becomes president, and tries to fix the craziness. 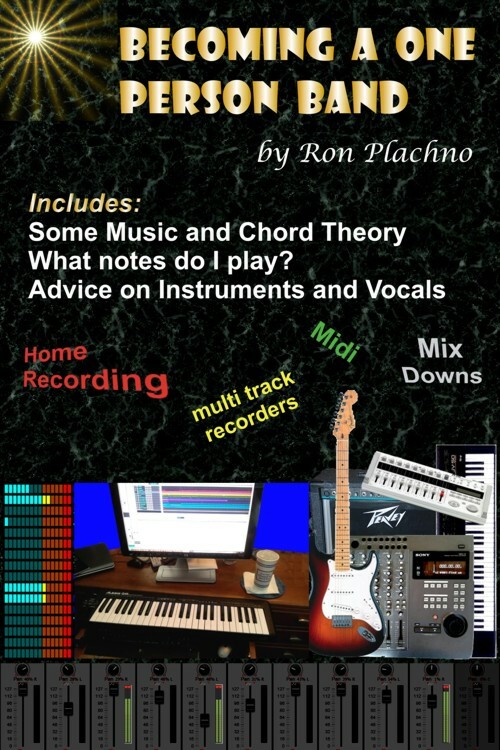 BECOMING A ONE PERSON BAND - This book focuses on some of the things to think about for a home recording studio. Since there are many ways to combine recording equipment, this book focuses more on music theory, and "Perhaps what Notes to Play." 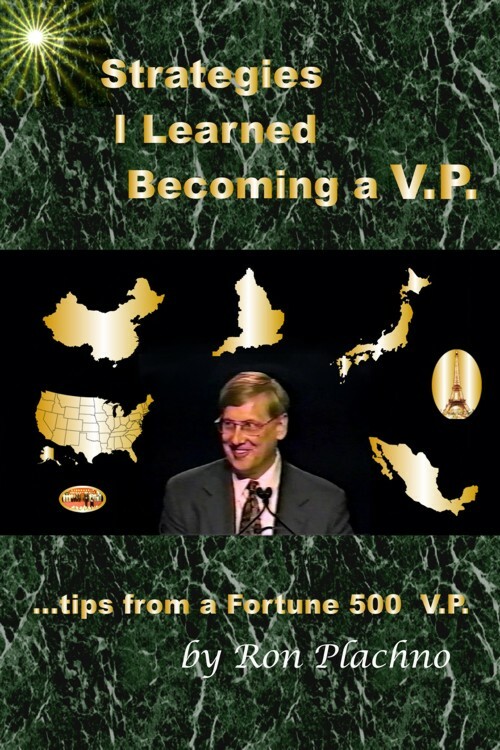 STRATEGIES I LEARNED BECOMING A V.P. - This book tries to share the learning that I received at Motorola during the early days of the wild Cellular Expansion. I was taught many things by many people and many sources. This shares what I learned. 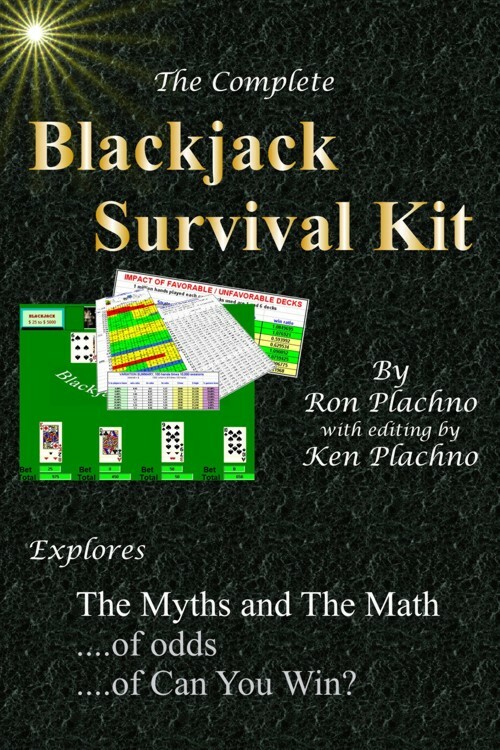 THE COMPLETE BLACKJACK SURVIVAL KIT - This book with editing by Ken Plachno, covers the results from billions of hands of computer simulated Blackjack. It gives best play tables, and tries to separate some common myths from the math. 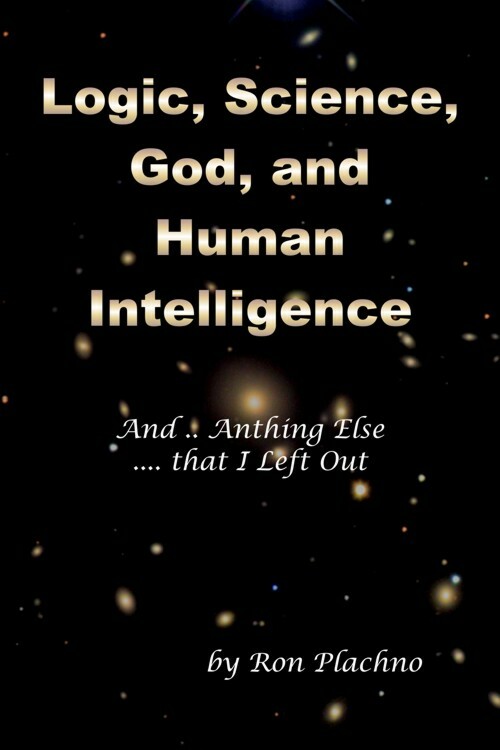 LOGIC SCIENCE GOD AND HUMAN INTELLIGENCE - A book that begins with an open mind, and first does research and tries to list in the first two sections, "What is it that we humans think we know?" And after that does get into some theories trying to use logic of where to go from there.